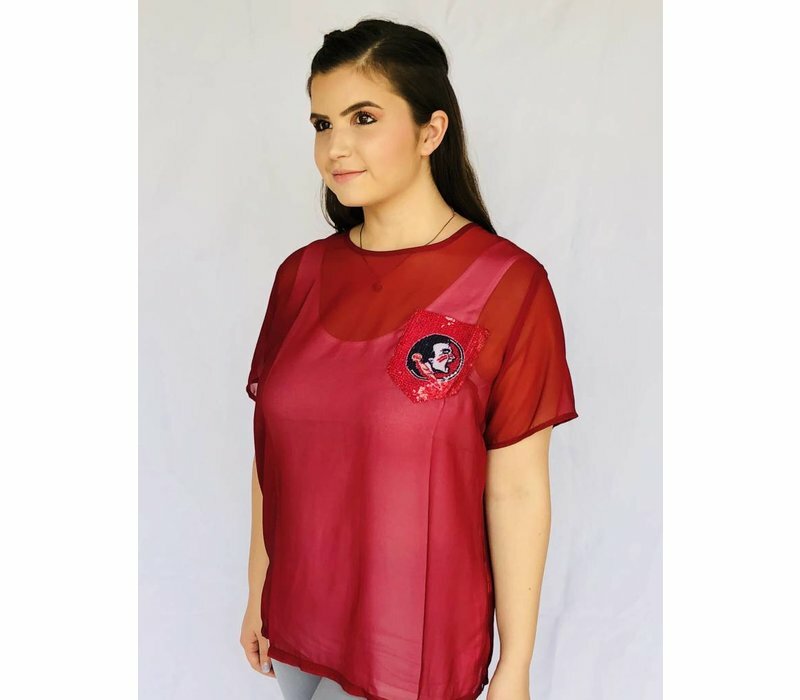 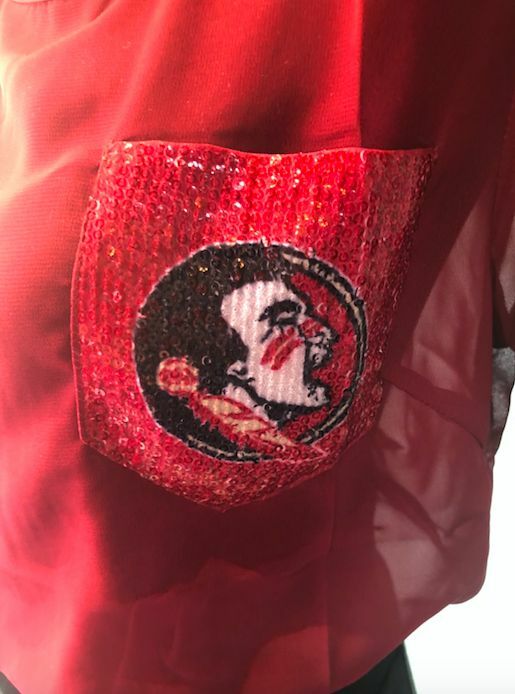 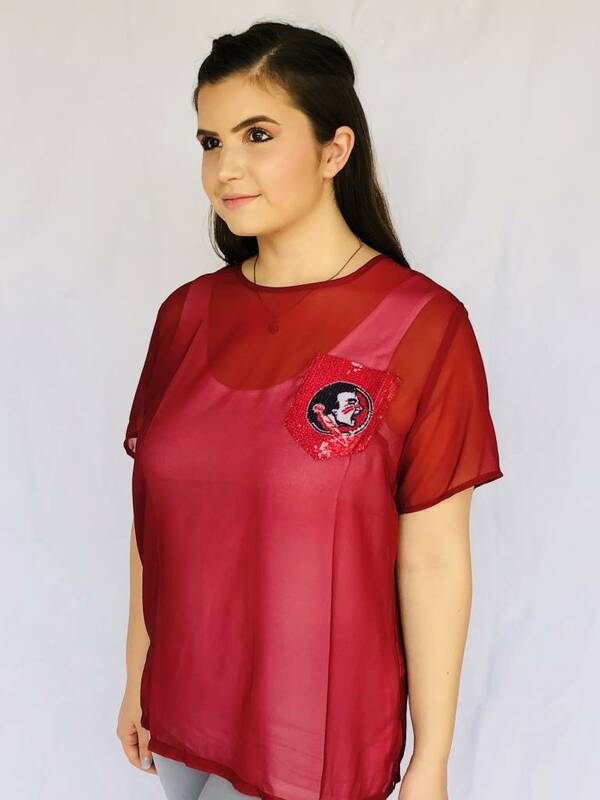 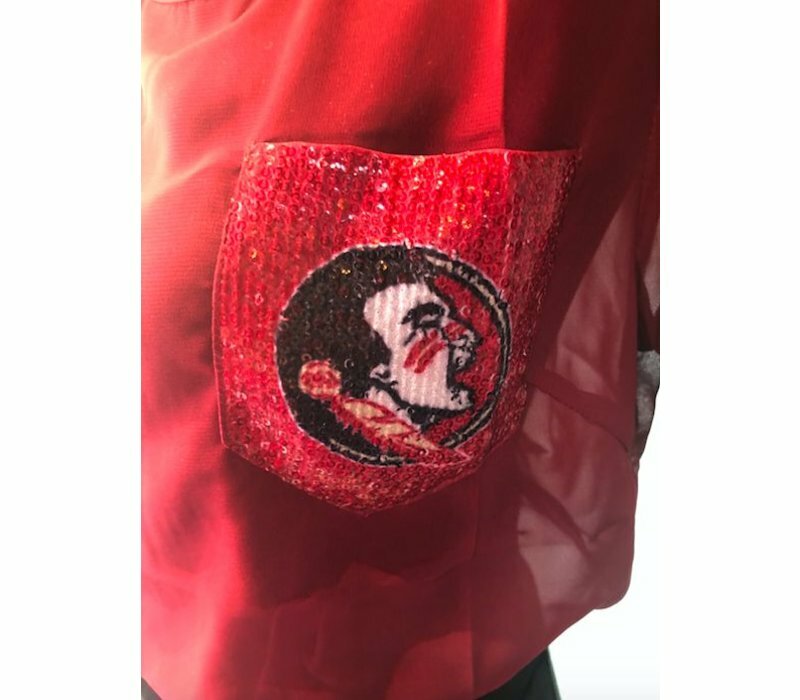 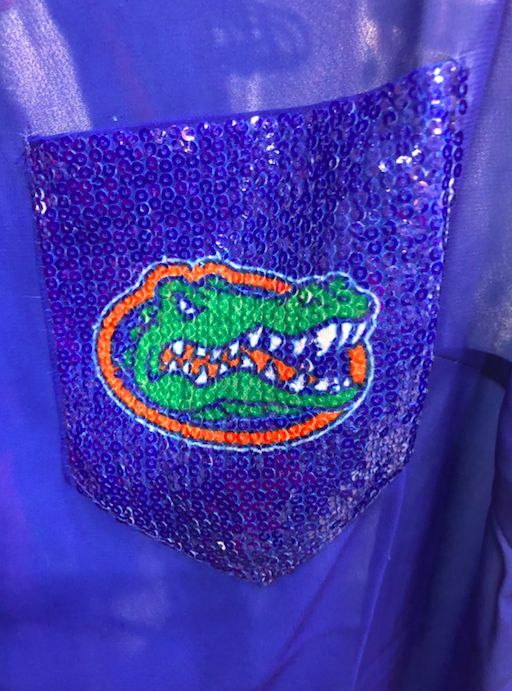 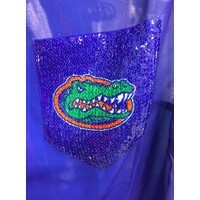 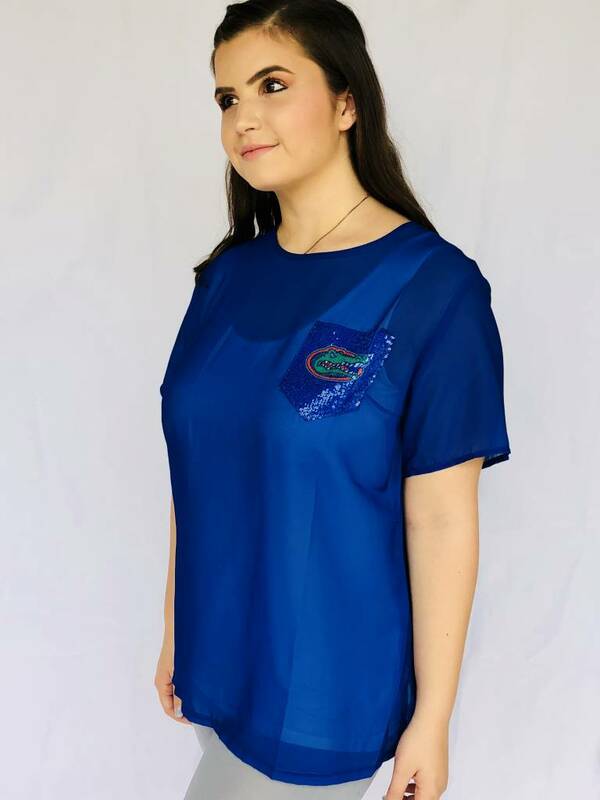 Florida Fan Sheer with Sequin Pocket Tee. 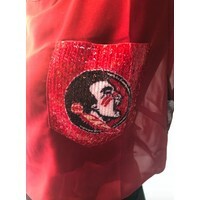 Logo on pocket. 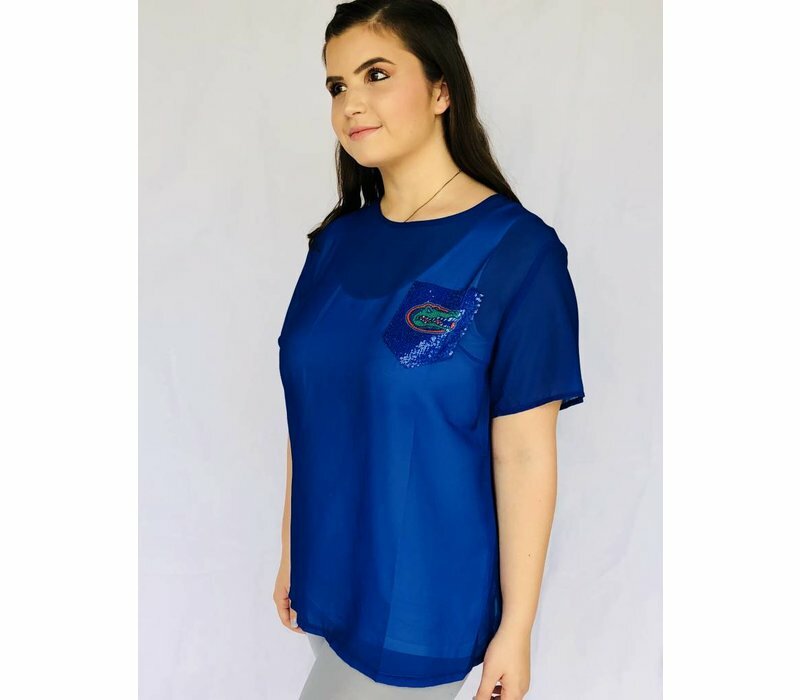 Great for game days! 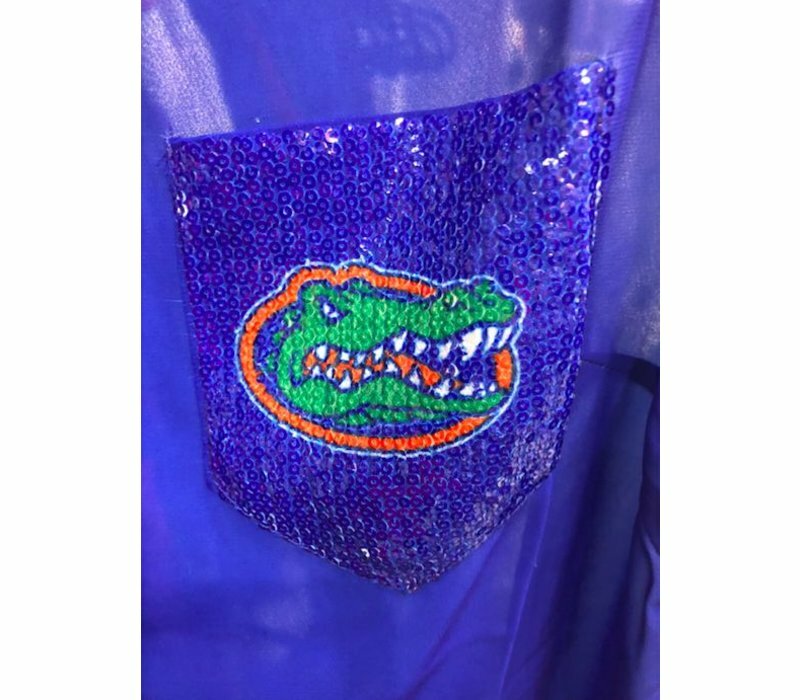 Show your spirit! 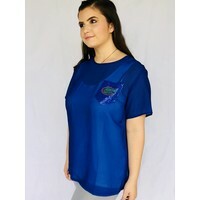 UF or FSU.